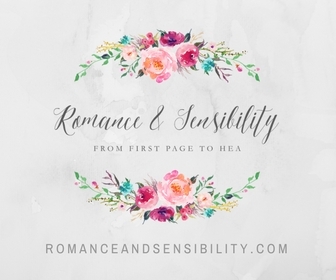 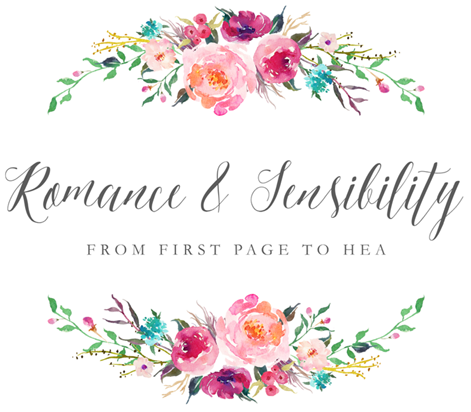 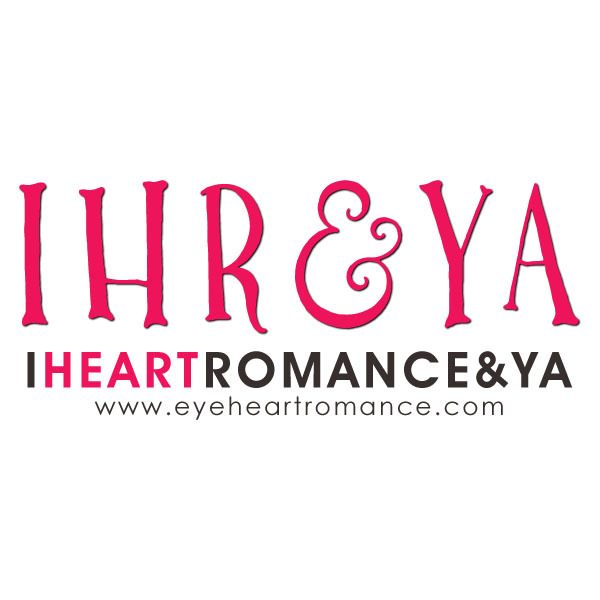 Romance and Sensibility: Blog Tour: Make A Date With Harlequin + 25 Book Giveaway ! 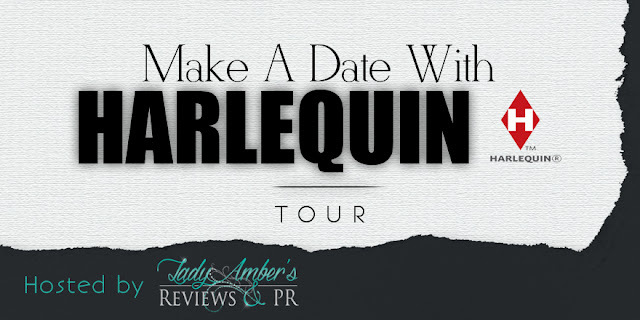 Blog Tour: Make A Date With Harlequin + 25 Book Giveaway ! 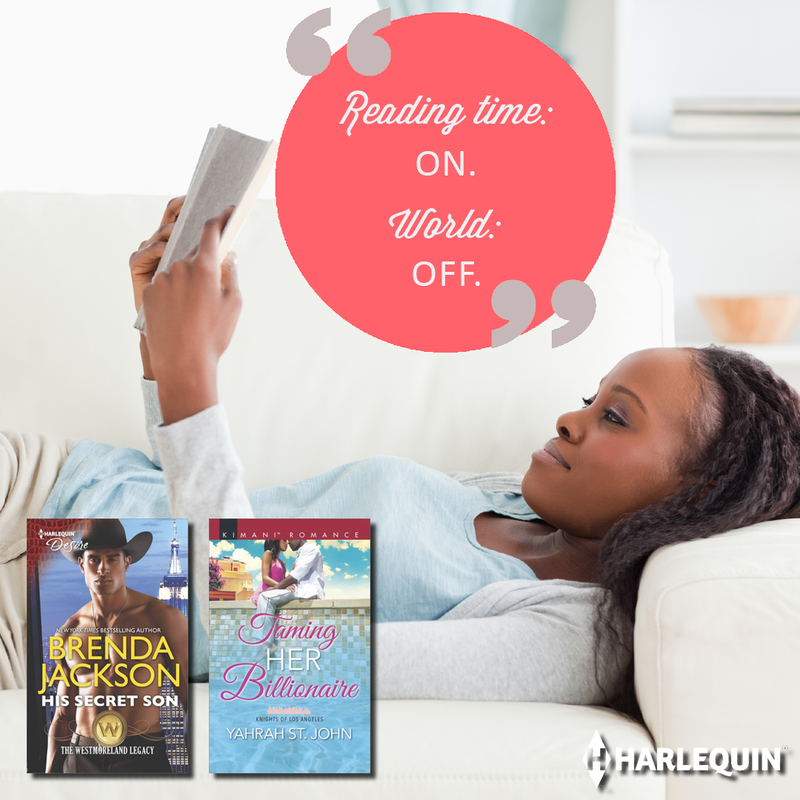 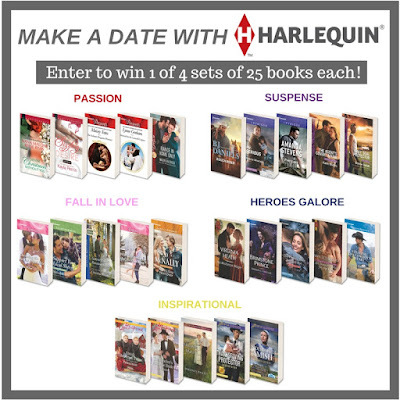 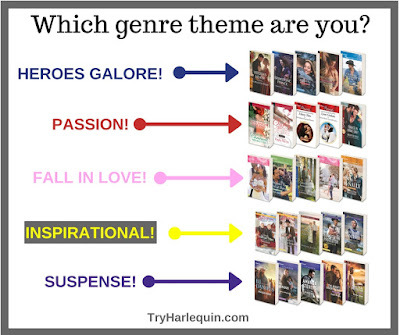 Seeing all the Harlequins in used bookstores is what made me want to start this blog and today we are hosting the Make A Date With Harlequin, Harlequin's campaign to encourage women to take some time with their favorite heroes and heroines. 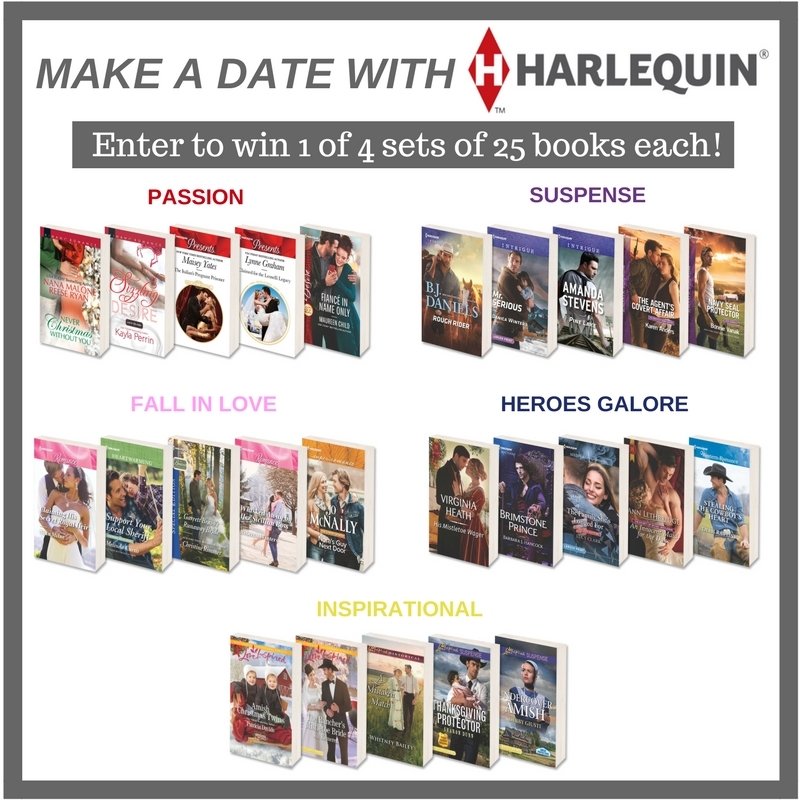 Check out the funny video below about what happens when women literally take Harlequin heroes on a date and don't forget to enter the giveaway to win a set of Harlequins ! 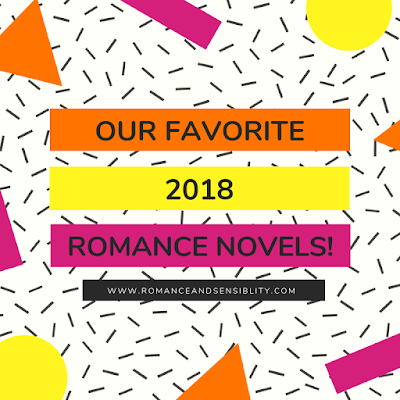 What kind of book is your most favorite?